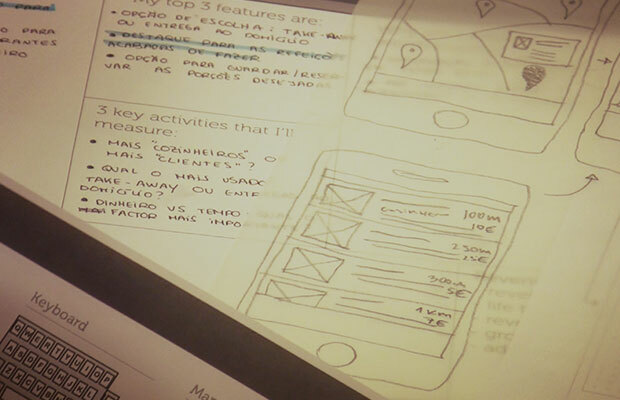 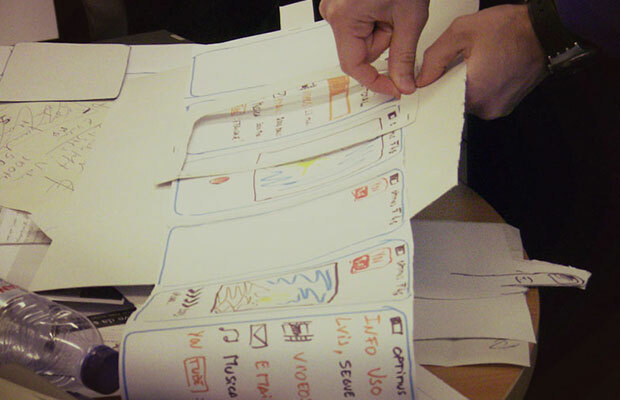 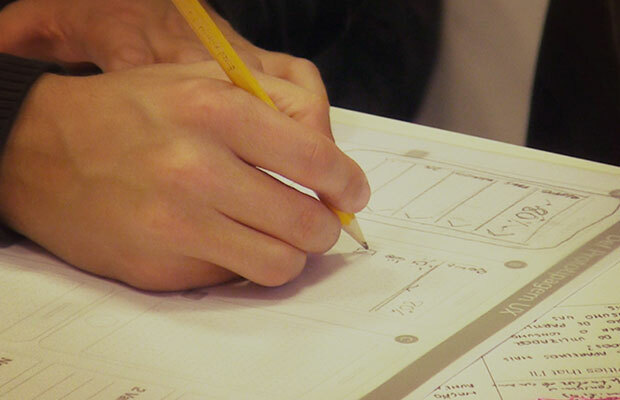 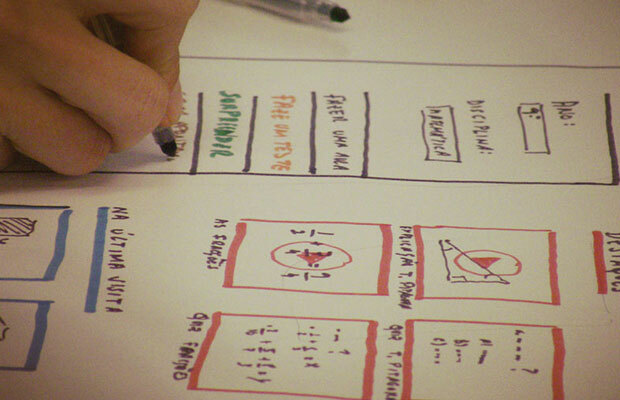 UX Prototyping Workshop for development of telecommunication products. 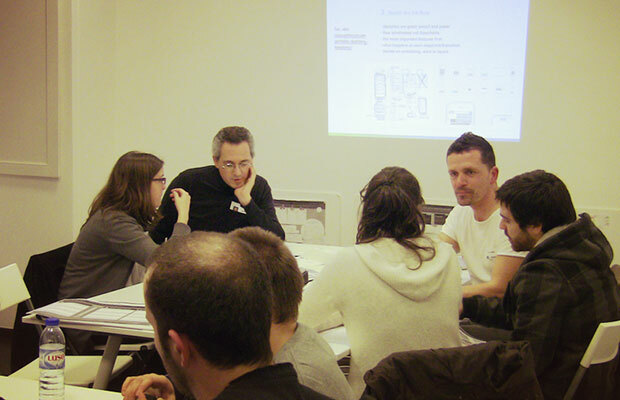 Project developed by Beta-i for Optimus Portugal, in collaboration with the Lean UX Portugal. 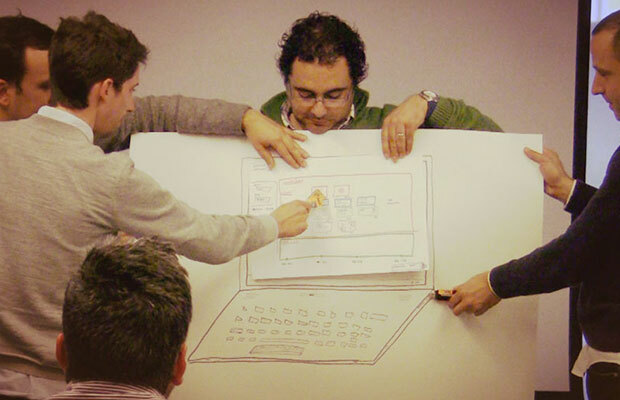 UX Masterclass dedicated to rapid prototyping, a session “on steroids” for a group of entrepreneurs, designers, developers and creators.